The personal touch of MiniStorage is what sets us apart from the competition. We value our customers and do our best to have a positive impact on our community. Find the facility nearest you to get started! Your storage experience has never been easier. Know what fits in your unit, before you move. Pay your bill easily online. AFFORDABLE PERSONAL & BUSINESS STORAGE SOLUTION! 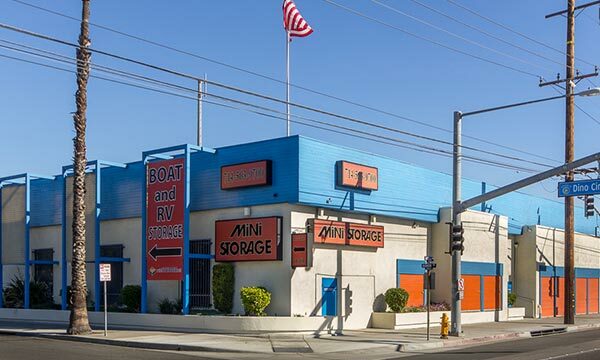 MiniStorage has facilities all around Southern California. 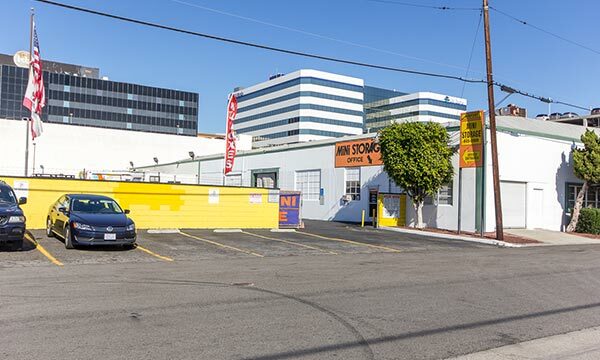 We’re proud to meet every personal and business storage need in Los Angeles, Anaheim, Santee, Culver City, Hawthorne, Pasadena, Costa Mesa, Santa Ana, Redondo Beach, Panorama City, Van Nuys, and Paramount. Each facility is accessible via nearby highways and interstates, so find your facility with ease. No other storage business in Southern California can do what we do. We call ourselves storage experts with confidence and have been doing so for more than three decades. Our dedication to our community combined with our customer service skills have made us the top choice for residents, college students, and business owners to store some of their most valuable belongings for short and long periods of time. We’re here to ensure that your storage experience is one to remember and never regret!